In a long-anticipated return to a favorite travel destination, we revisited some spots and finally saw what we missed the first time around. There was a relaxing week of wine tasting in Stellenbosch, followed by Cape Town exploration and a great white shark dive. 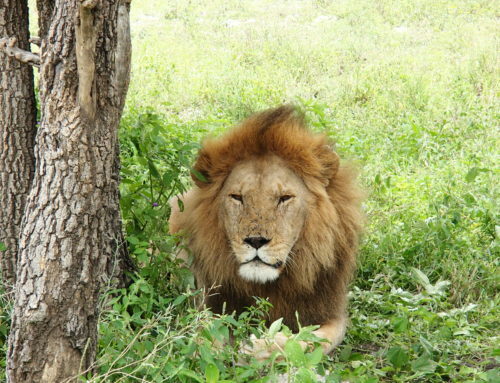 In 2005, we went on our first trip to Africa and only had 2 ½ weeks to see South Africa and Zimbabwe. 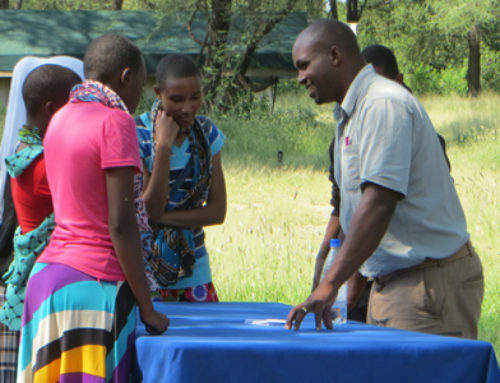 The itinerary included a safari in Kruger followed by a few days in Camps Bay and Stellenbosch and then a quick trip to Victoria Falls in Zimbabwe. 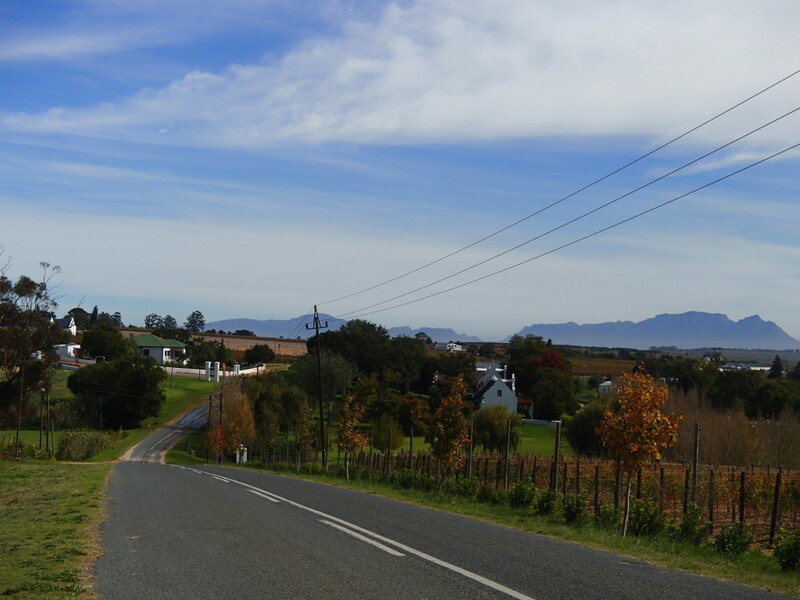 We loved the Stellenbosch wine country and Cape Town coast, so we were excited to return. On our previous visit, we only spent three days in Stellenbosch, which was not nearly enough time. 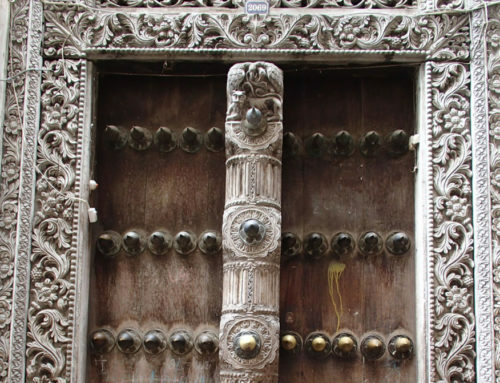 So, this time, we stayed eight nights. 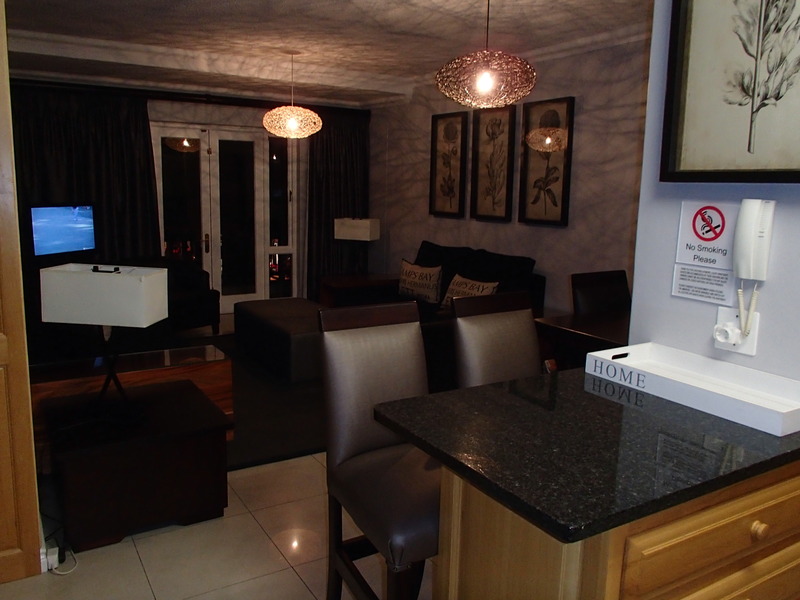 This was our first stop in South Africa after a busy ten days in Uganda and our flat was the perfect place to unpack and relax. 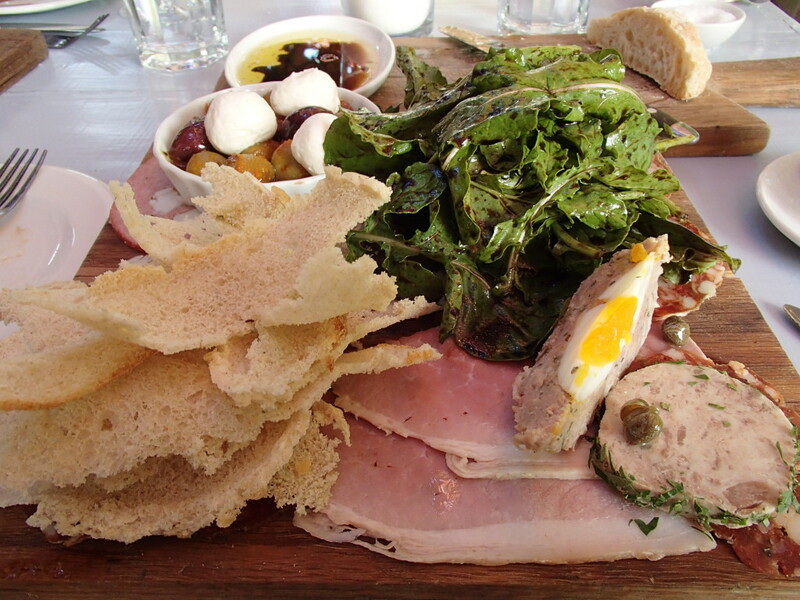 Stellenbosch is an interesting town; it is part college town and part tourist destination. There are college kids hanging out with friends at cafes alongside tourists browsing the souvenir shops. But it all seems to work. We stayed at a flat in the center of town, which is the best place to be after a day of wine tasting because you can walk to everything (restaurants, bars, grocery store). 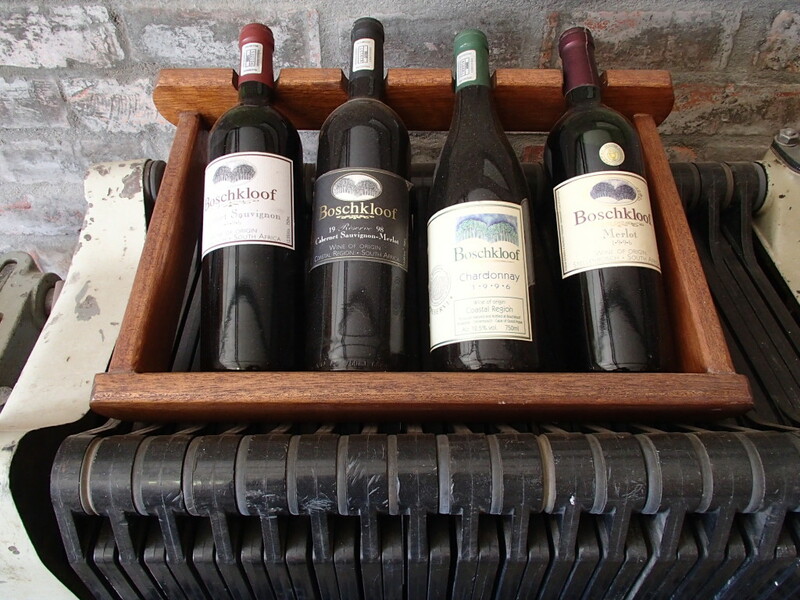 The Stellenbosch area is a wonderful wine tasting destination. It has beautiful scenery, a wide variety of wineries, and lots of great places to stop for lunch. Download or print a wine route map that has all of the wineries color coded by location – this makes it very easy to plan your day. 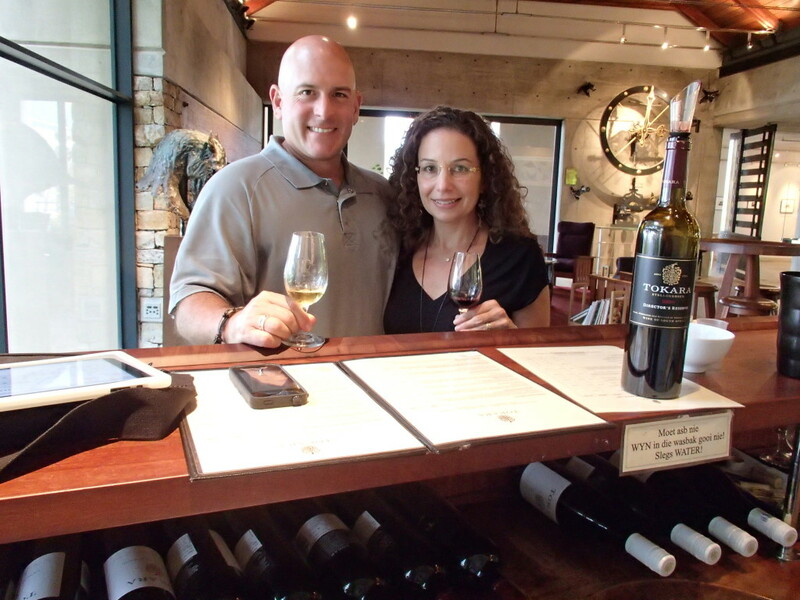 Here’s a rundown of the wineries we visited, along with some of the yummy wines we tasted. The last time we were in Stellenbosch, we visited Ernie Els, Alto, Rust en Vrede, and Vergelegen. This was our very first stop, and it was actually unplanned. We overshot our turn and decided to stop before doubling back. 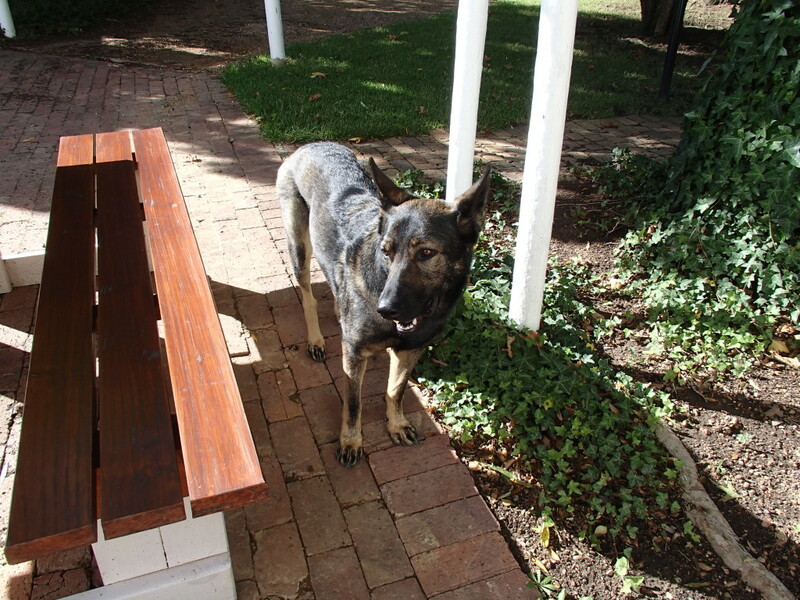 They have a relaxed, cozy tasting room and we love any place where we are greeted by a cute, friendly dog – Zara. The tasting area is a big outdoor patio with tables and chairs surrounding a fountain. We watched the resident dog and cute puppy, Grenache, running around following daddy. They were shy and wouldn’t come over to say hi (maybe they were trained to stay away from the patio). The wine and chocolate tasting is a must; all of the combinations were very yummy. They also have a wine safari, which we would have done if it wasn’t our last day in town. 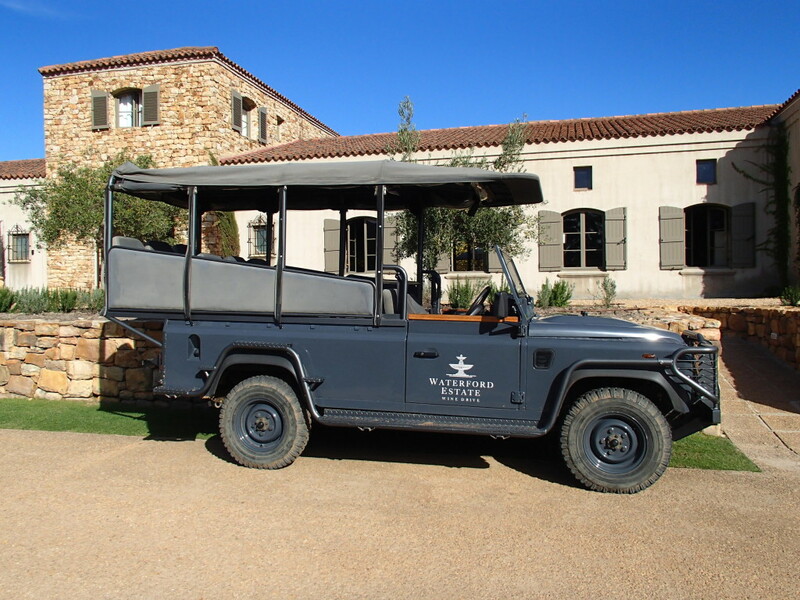 There is much to see and do at Tokara. We had an awesome lunch at the Deli and then checked out the outdoor sculptures and indoor art gallery before tasting. Michael fell in love with the dried salami – sold at the deli shop. Oh, there’s a beautiful family of peacocks that wanders around the estate. The last time we visited Cape Town, we stayed by the beach in Camps Bay. 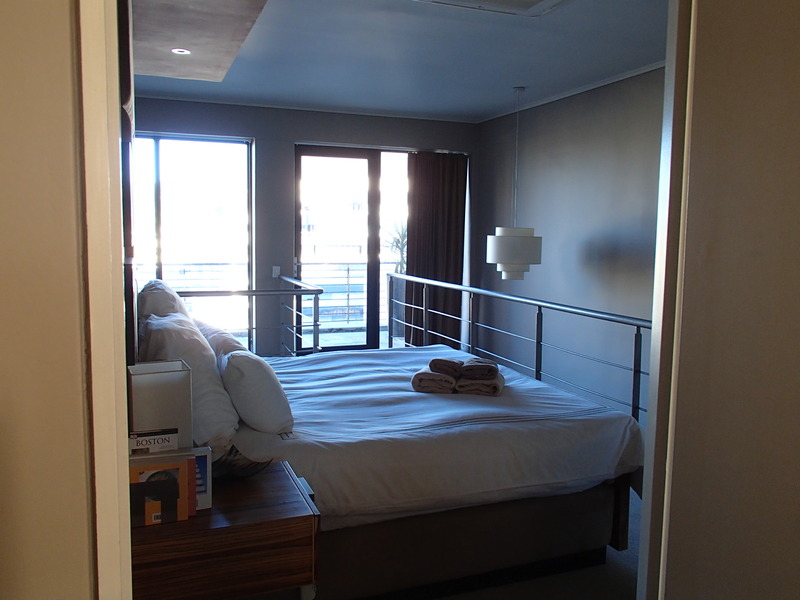 And, although we love the beach and the flat where we stayed, we wanted to see what it was like to stay in the city. We rented an awesome flat – a modern loft with a view of Table Mountain, in what turned out to be a so-so neighborhood. The last time visited, we both came down with a nasty flu, so we didn’t make it to all of the attractions we wanted to see (Robben Island and shark dive) – but this time we did! 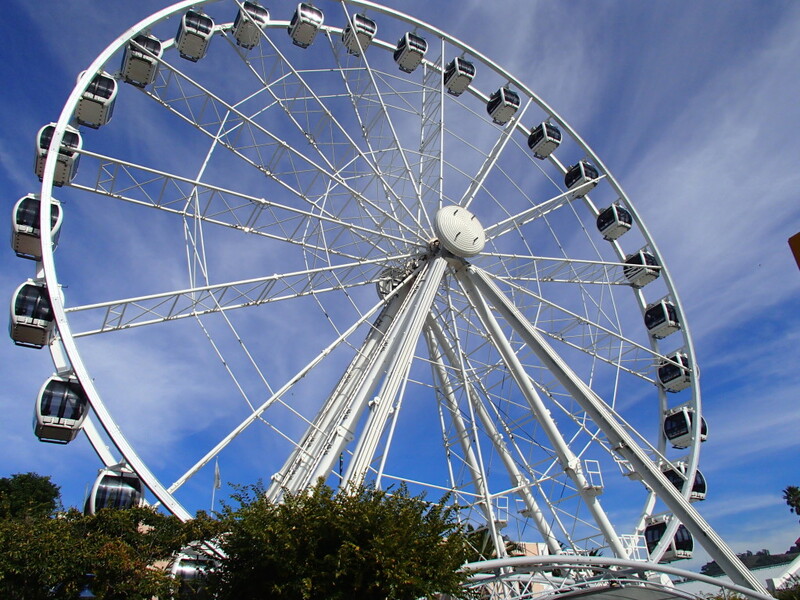 The V and A Waterfront is a popular tourist destination and definitely worth a visit or two. There are shops, craft stalls, a huge indoor mall, restaurants, a gourmet food court, and bars. The waterfront is the departure point for Robben Island and boat tours. Another attraction is the Cape Town Diamond Museum. It is a small museum with story boards about the history of diamond mining in South Africa and replicas of some famous diamonds. You can view it on your own or with a guide. After the tour, you can visit the shop, but there is no pressure to visit or buy. We couldn’t resist and spent some time trying on shiny jewelry. 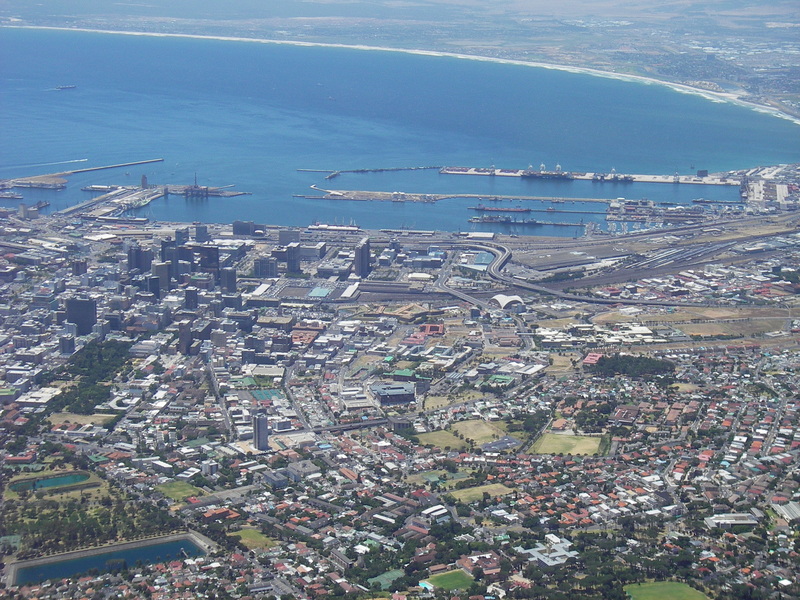 The Two Oceans Aquarium is a short walk from the waterfront. 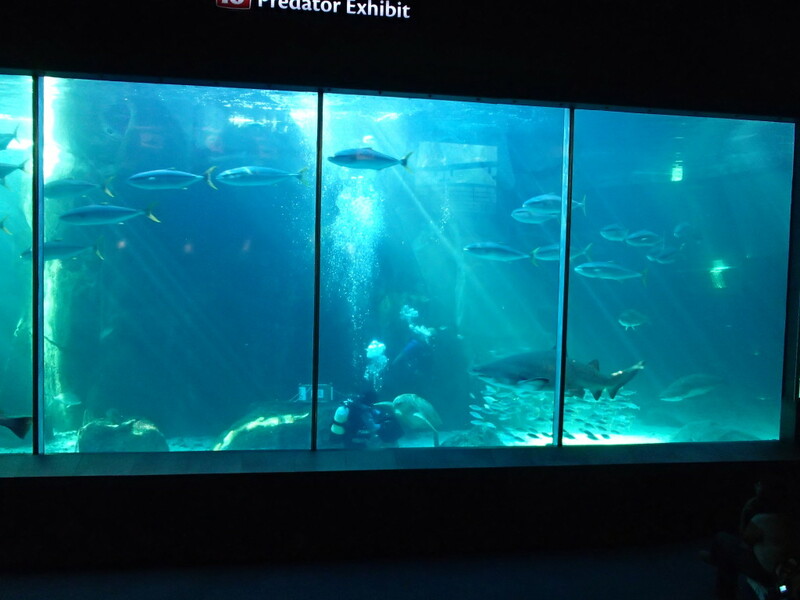 We arrived during the feeding time – two divers were inside the tank as a guide talked about the different types of sea life. 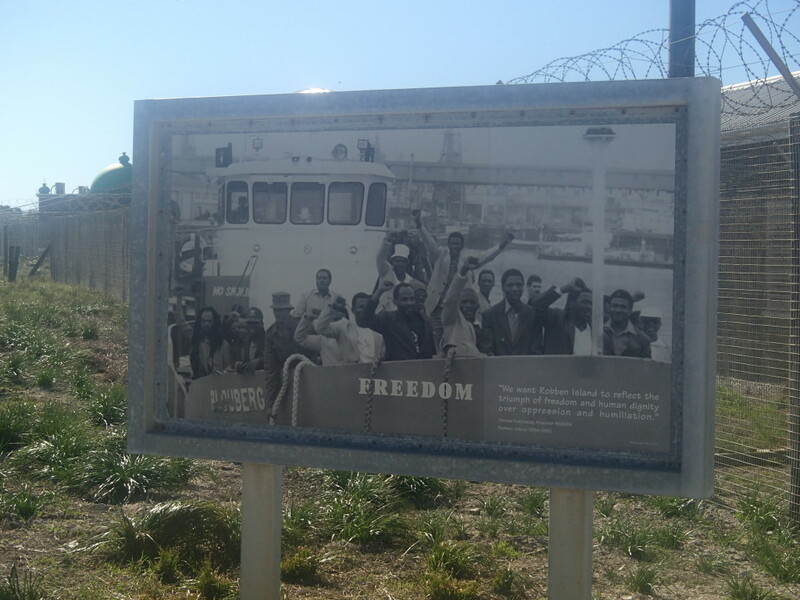 Robben Island is a must see when you visit South Africa. Take a 30-minute boat ride to the island and then board a large bus for a 45-minute tour around the island. 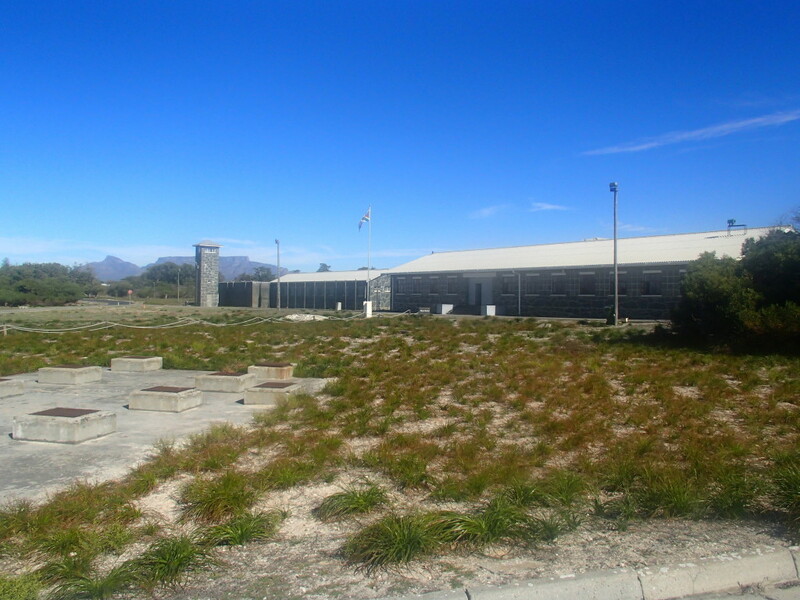 The final destination is the prison cells, where a former political prisoner inmate talks about life on Robben Island. We happened to visit the day before the South African holiday, Freedom Day. Downtown Cape Town was not a favorite shopping destination. Lori did some research and stopped by a few boutiques that other websites recommended, but didn’t see much of interest other than Tribal Trends on Long Street. But, the mall at the Victoria and Albert Waterfront is a great place to shop; there are national and local brands. We stopped by the One and Only near the V & A Waterfront for a drink, and as we passed the NEO boutique, Michael spotted some Uganda milk jugs. He was very excited! The shop also has a great selection of jewelry and clothes. We didn’t eat out very much because we had a kitchen at the flat, but our favorite was a low-cost take away place on Long Street, Food Inn India. Long Street is the place to go at night. For several blocks, the street is lined with restaurants and bars, including the famous Mama Africa. They were filming something – TV or movie – the night we were there. Head over to the One and Only Vista Bar for a drink or afternoon tea with a nice view of the water. Lori had a yummy Vietnamese shrimp toast appetizer and strawberry ginger martini. Purchase a ticket in advance online as they recommend on their website. We popped by one afternoon and everything was sold out for the rest of the day. When you purchase online, the website will tell you to print the ticket. Not to worry if you don’t have a printer. We downloaded and saved a pdf version and then showed it on our iphone at the gate. There are several different boats that go to and from the island. If you take the pirate boat, ensure you have warm clothes because it got very cold and windy. Cape Town taxi: call Cristo at Marine Cabs, +27 082 623 8009. He is reliable and great to chat with. 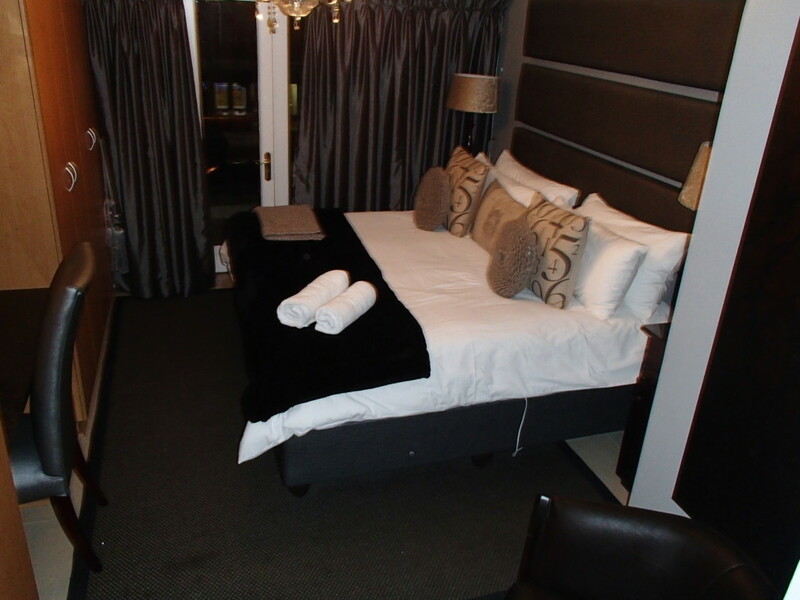 Review: We typically post a review on Tripadvisor, but this flat is not listed on the site. We loved the flat! After a busy ten days traveling through Uganda, this was the perfect place to unpack and relax. We really felt like we were at home. The flat had everything we needed (the only thing we couldn’t find was a corkscrew, but we improvised). There is a lot of space inside and the large balcony is a great place to people watch. The location couldn’t be better – you can walk to shops, restaurants, bars, and the grocery store. 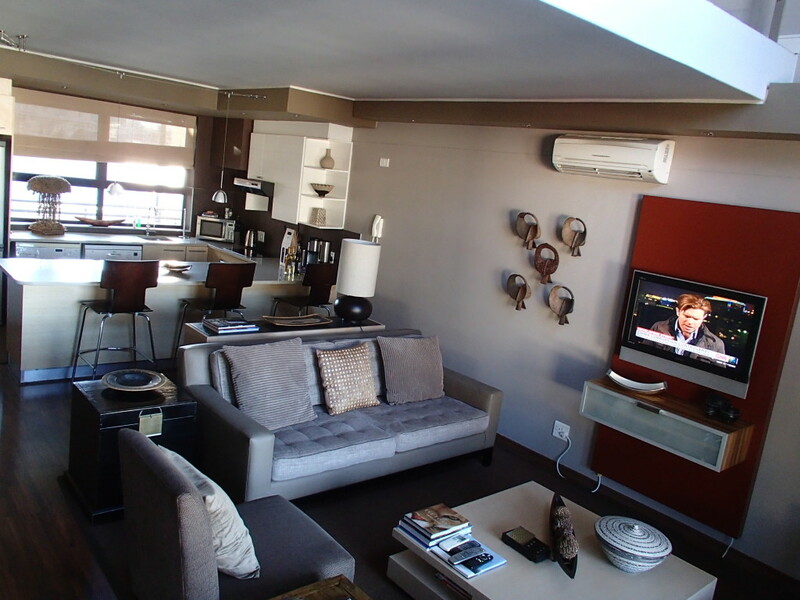 We highly recommend this flat! Cristo, the taxi driver who took us to the airport, recommended the book, Rage, which takes place in South Africa. Lori read the book and agrees – it is great!